We found 769 open box, clearance, and sales items from Igloo - Open Box - 5.1 Cu. Ft. 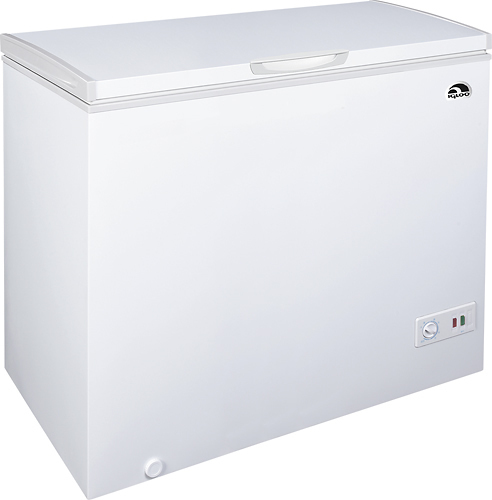 Chest Freezer - White. We found 89 open box, clearance, and sales items from Igloo - Open Box - 9.2 Cu. Ft. Bottom-Freezer Refrigerator - White. We found 267 open box, clearance, and sales items from Igloo - Open Box - 7.1 Cu. Ft. 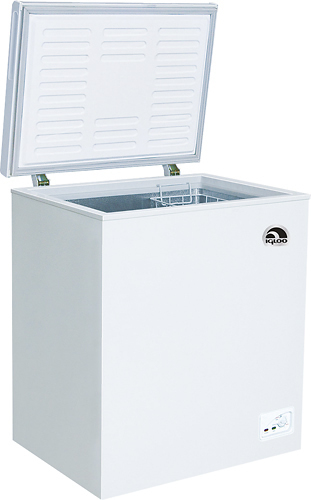 Chest Freezer - White. We found 172 open box, clearance, and sales items from Igloo - Open Box - 6.9 Cu. 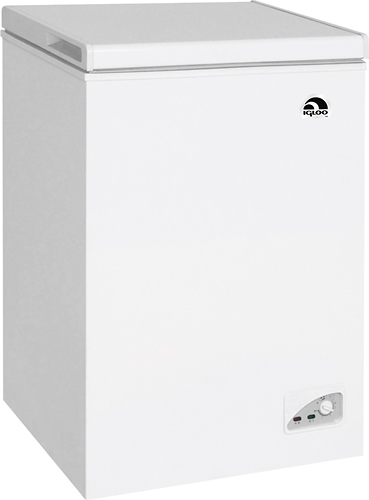 Ft. Upright Freezer - White. We found 63 open box, clearance, and sales items from Igloo - Open Box - 10.0 Cu. Ft. Chest Freezer - White. We found 4 open box, clearance, and sales items from Igloo - Open Box - 5.2 Cu. Ft. Chest Freezer - Seashell White. We found 11 open box, clearance, and sales items from Igloo - Open Box - 10.0 Cu. 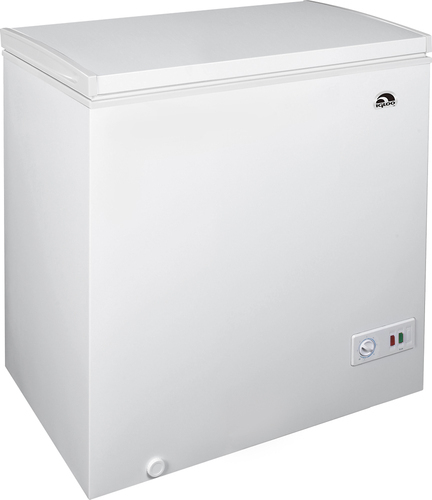 Ft. Top-Freezer Refrigerator - White. We found 221 open box, clearance, and sales items from Igloo - Open Box - 10.0 Cu. 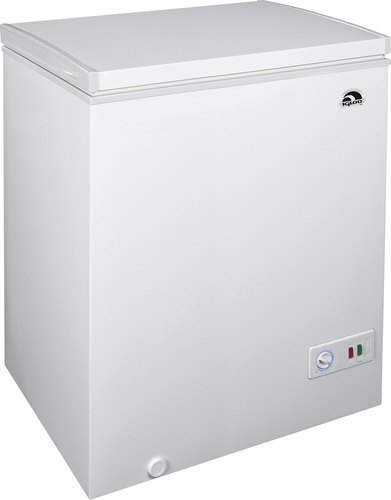 Ft. Top-Freezer Refrigerator - White. We found 3 open box, clearance, and sales items from Igloo - Open Box - 7.2 Cu. Ft. Chest Freezer - Seashell White. We found 1 open box, clearance, and sales items from Igloo - Open Box - 10.0 Cu. Ft. Chest Freezer - White.